At RHM we are well known for our music production. We work with our clients to produce mind blowing music and original scores for Television, Radio and Film. No matter how big or small the size of your project is, RHM can and will deliver world class audio production for your next project. We offer state of the art facilities using the latest technology to ensure your complete satisfaction. 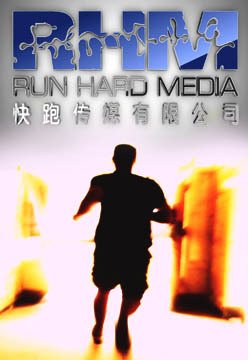 Run Hard Music also represents a wide variety of music libraries for Television and Film. Our experts are connected to the entertainment industry and understand what production houses want. We provide complete representation for music libraries seeking opportunities in television, radio, and film. We are proud to be working with 5 Alarm Music and iSpy Music to provide high quality production music to the Television and Film industries. Copyright 2018 Run Hard Media. All Rights Reserved.